This post is brought to you in part by Samba Brazilian Steakhouse Churrascaria. Samba Brazilian Steakhouse, a spacious restaurant located in the popular Avenue K, has been delighting meat lovers for about five years now, and continues to offer one of the more unique dining experiences in KL. 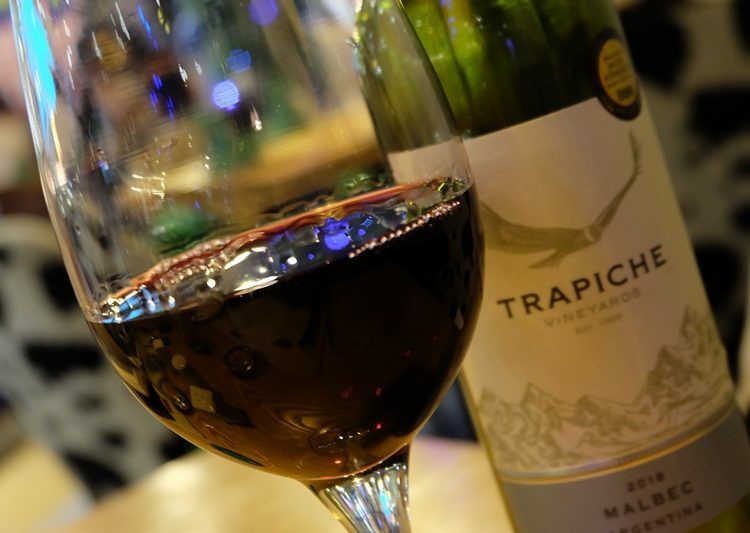 We recently visited to see if anything had changed – mostly it was the same (a good thing), but one change has really elevated the restaurant, too, and that’s where we started our evening. Samba has taken over an adjoining space and turned into a very inviting semi-al fresco cachaça bar. We say semi here because although it’s definitely indoors, it’s also open enough to the outside to give patrons the best of both worlds. The third-floor perch at Skewer Bar @ Samba offers a nice view across Jalan Ampang of KLCC and the new Four Seasons Place, just next to the mall. They’ve done a superb job of making the space comfortable and pleasant, and the winsome ambiance is further bolstered by the terrific cocktails on offer. Even better, these creative drinks are attractively priced, a real plus point anytime you’re in the city centre. 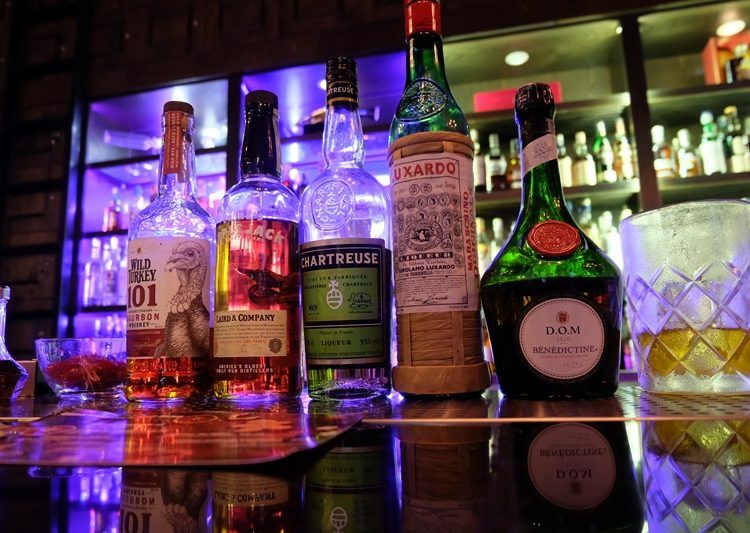 The range of handcrafted cocktails on offer will vary, of course, but the quality is there, and we think this is one of the most interesting new bars in the KLCC area and certainly worth a visit. True to their name, Skewer Bar also offers bar snacks, the most interesting of which are (you guessed it) skewers of meats, seafood, and veggies which are then cooked tableside on a vertical rotisserie grill. It’s a unique way of presenting tasty and enticing bites and only adds to the great vibe of this bar. We were so enchanted with the new space, we lingered a bit longer at Skewer Bar than we had expected, but eventually made our way back to the main restaurant and settled in for our feast. 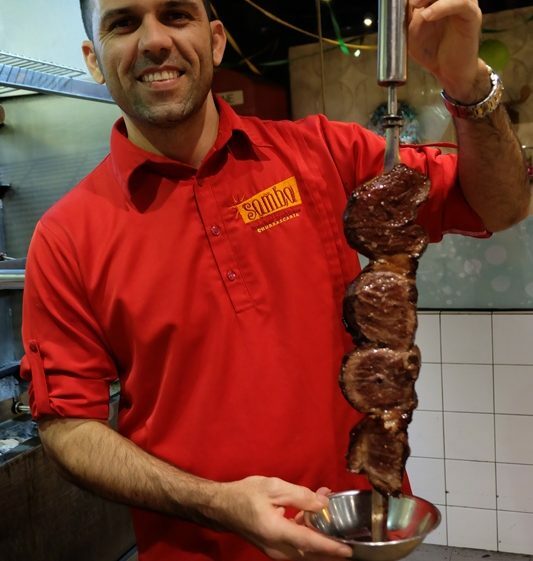 If you’re not familiar with the churrascaria concept, various meats are cooked on long skewers on a charcoal fire rotisserie, churrasco-style, which is basically “barbeque” in Portuguese. Then, the waiters, called passadores, bring the skewers to your table and serve the hot meat to you, right from the skewer. It’s interactive, fun, and of course delicious! Depending on whether you visit Samba for lunch or dinner, weekday or weekends, the number of skewered goodies that are offered will vary. But regardless of when you dine, you’ll always be spoiled for choice. 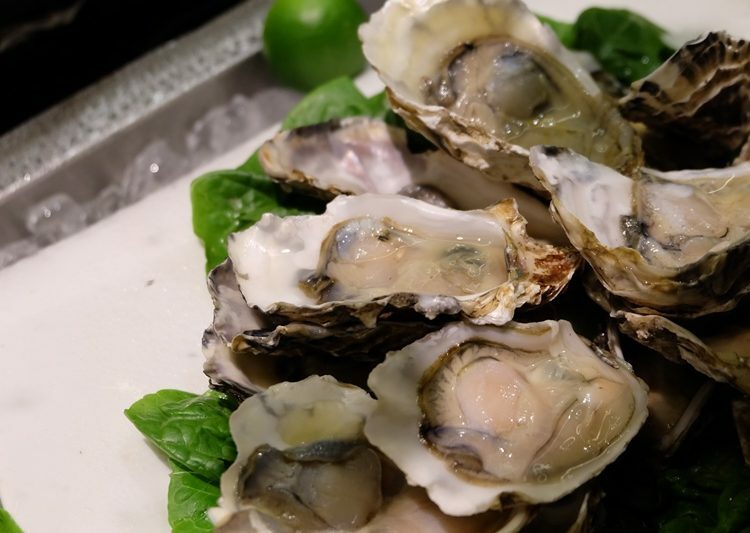 The meat and seafood selections include: black pepper chicken sausages, shrimp wrapped with beef bacon, rump steak, beef crusted with parmesan cheese, leg of lamb, calamari, chicken wings, beef ribs, sirloin steak, smoked duck breast, and more! There’s also a grilled pineapple on the skewer menu that is just beyond delicious. The grill caramelizes the pineapple’s sugars to a perfect, sweet crisp, which is complemented by the fruit’s tartness and a light dusting of cinnamon. You’ll definitely want to save room for this treat. 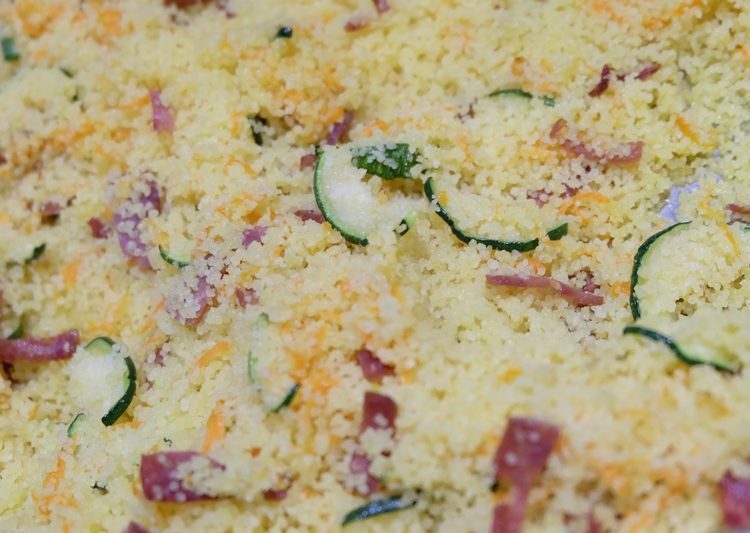 You might think all this table-delivered goodness would be enough – and it is – but Samba also includes a comprehensive buffet that’s quite appealing all on its own. 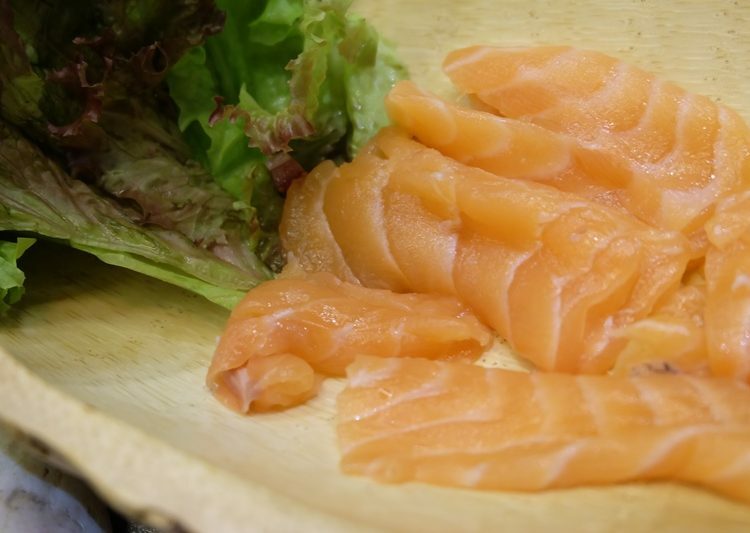 With dozens of items both hot and chilled, and everything from sashimi, oysters, and salads to fresh fruits, vegetables, and even self-serve hand-dipped ice cream on offer, you can get just what you want to complement all your meaty mains. 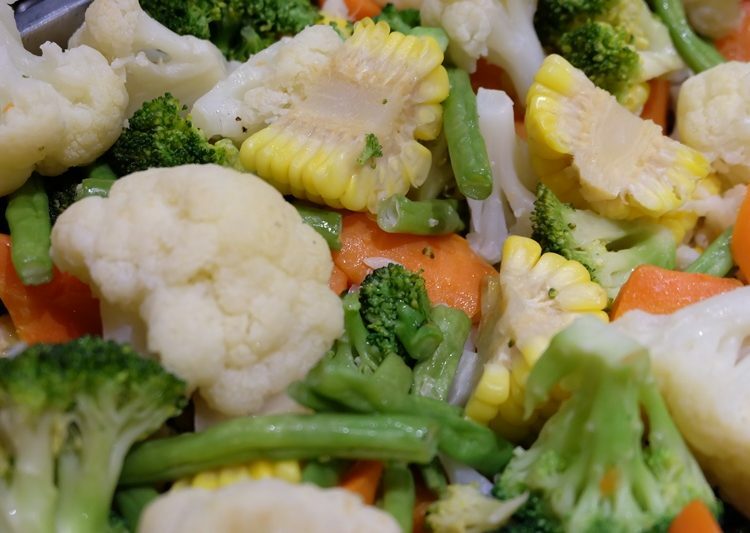 Some of the buffet’s side dishes tend to change from visit to visit, but you can be assured of good quality and a nicely presented spread. A range of various sauces can be found on the buffet, as well, should you want to spice up your meats. One other thing that Samba Brazilian Steakhouse serves up, we must say, is value for money. This is a seriously good meal, and all the food is free-flow. During the week (Sunday through Thursday), the buffet package is just RM109++ and this includes 12 types of BBQ meats, the full buffet, and soft drinks, all free flow. Add just RM10 more on weekends, and that RM119++ gets you 15 different meats from the churrasco and the same buffet. Soft drinks are served a la carte on weekends, and Samba also offers a selection of wines by the glass, too. For lunch, Monday through Friday is only RM59++ which includes the buffet with some 40 items, six different types of BBQ meat, and a soft drink. On Saturdays and Sundays, you can take a bit more time, as the meats offered increase to 10, and the soft drinks are free flow. Weekend lunch is RM89++. What we liked in particular was Samba’s focus on value. 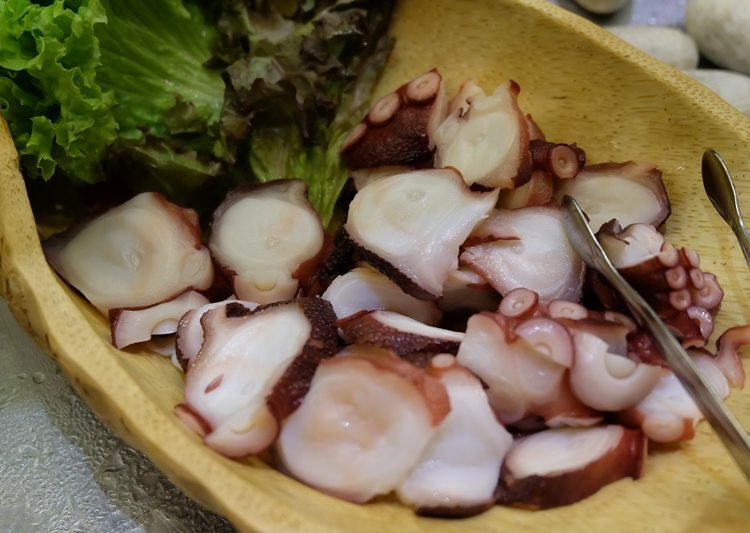 For instance, you might think that the lunch buffet during the week might offer just the least interesting meats, but in fact, you get all the good ones here, too – sirloin steak, pepper beef, grilled dory fish, chicken wings, black pepper chicken sausages, and the delicious smoked duck breast. The mouth-watering grilled pineapple is also included! 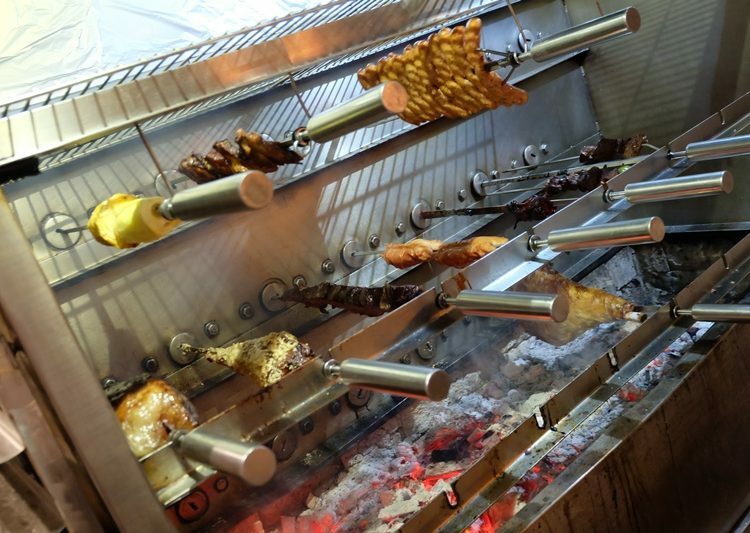 No matter when you visit, you’ll enjoy a fantastic procession of grilled meats. 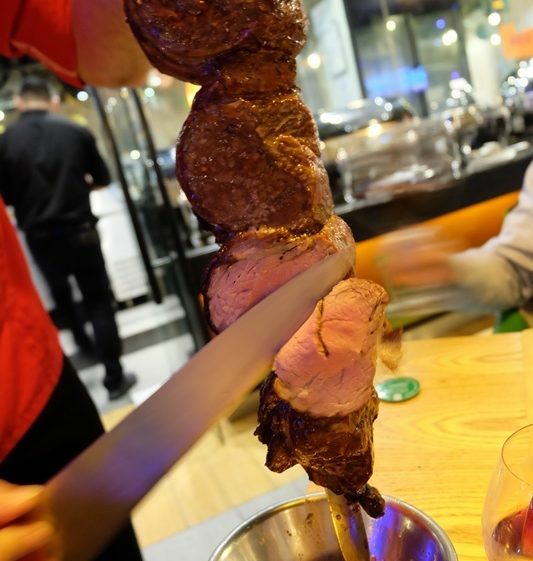 Friendly staff, endless BBQ meats, and a buffet that stands nicely on its own – not to mention one of the city centre’s sweetest new cocktail bars – we think Samba Brazilian Steakhouse should be on your list of places to dine soon!